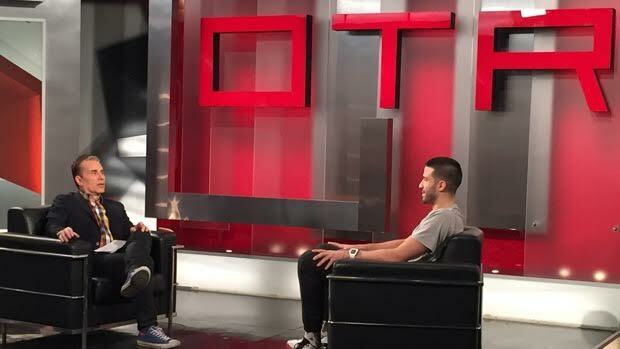 Michael Landsberg has been entertaining Canadian sports fans for over 18 years on TSN’s Off the Record. What his fans never knew, was that behind his no-holds-barred brash debating style, Michael was silently suffering with a long history of depression & anxiety. He started to talk publicly about his own struggles with mental health in 2010, and in 2013 produced an eye opening documentary titled Darkness and Hope: Depression, Sports and Me. Michael is an ambassador of Bell’s Let’s Talk campaign, and in 2015 he received the Humanitarian Award from the Canadian Screen Awards. His proudest achievement to date, came in 2016 when he launched his #SickNotWeak campaign and web site. 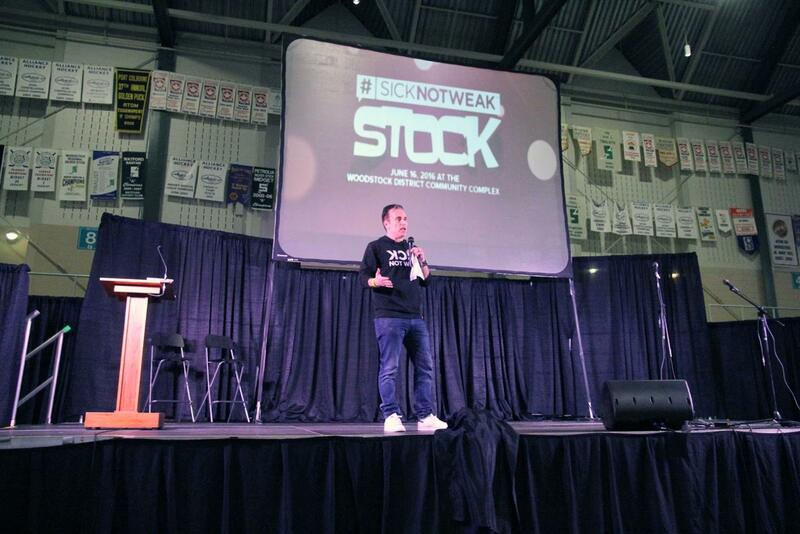 The mandate for #SickNotWeak is to create a community of both those who have mental health issues and those that care for them + to end the stigma surrounding mental health. Wise Women Canada: When did you first realize you were struggling with depression and anxiety? WWC: Can you go into detail about what some of the earliest anxieties you experienced, how did they manifest themselves and what coping mechanisms did you put into play as a young child. WWC: On that note, what would your advice be to parents who have young children who are suffering from mental illness? WWC: Can you also describe some of the symptoms you experienced with depression. Can you detail your journey towards getting help? WWC: What are some tools you use to manage your mental health? WWC: How does having a mental health issue impact your relationships? Spouse, friendships? How does it impact your parenting? Are there any pluses that you see as well? WWC: Who has been your greatest support during this journey? ML: “I would say my family for sure. They have lessened my guilt by not expecting me to be me when I’m no well. And fellow sufferers who make me feel less isolated. Even though I spend much of my time talking about the illness to help others, I also spend time listening. WWC: What are the gifts of having a mental illness? Heightened sensitivity? Creativity? “[IMHO]Mental illness directly gives us little. But by extension it can give us some positives. If we are given back our mental health we often cherish it for life. Until something is taken away—you take it for granted. I don’t celebrate my ability to walk, but if it was taken away and then returned I would appreciate every step I could take. Similarly, I celebrate my mental health every day I feel like it is intact! Mental illness has given me the chance to impact lives. I can use the poison inside me to be someone else’s medicine. I feel like by sharing my story as openly and candidly as possible I have made a difference in the lives of some others. Hearing the words “you saved my life because you shared” is a blessing I can’t even put into words. Depression has been the worst thing I have ever experienced, but on a good day I can honestly say it has also been one of the best. WWC: Can you tell us about some of the important work #SickNotWeak has been doing? ML: #SickNotWeak has a basic mission: “To change people’s belief that mental illness is a sickness and not a weakness” We do that by getting strong people to share their own stories of struggle. I say these words all the time in as many different venues as possible. “I suffer from depression. I am not ashamed, not embarrassed and I am not weak.” I say those words loud and clear without a hint of guilt. That’s WHAT #SickNotWeak does. And over the past 6 months we have changed lives by giving others the strength to share their own struggles. WWC: Most gratifying part of your work? 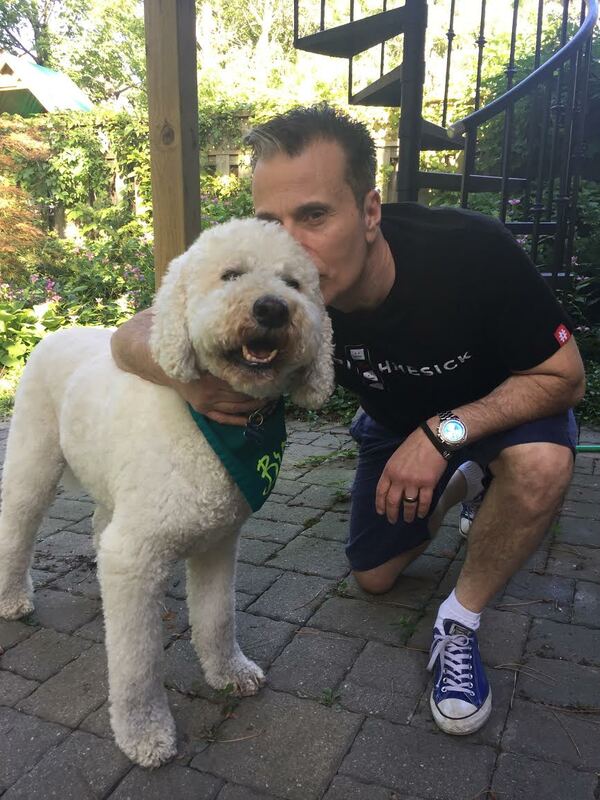 WWC: We see that your dog ‘Brando’ is the #SickNotWeak ambassador. Can you tell us how having a pet has helped to heal your mental health issues and why having a pet can help? *Pets don’t judge and make us feel weak. *Pets don’t make suggestions that minimize our illness. *Pets allow us to take off the mask and just act how we want. *Pets giving us love regardless of our ability to give them love. *Pets often instinctively know when we need a boost. *Pets show love by taking love. They offer themselves to us when we need them most. WWC: Do you have any initiatives planned for World Mental Health Day on October 10th, 2016? ML: World Mental Health Day is every day for #SickNotWeak. WWC: What is your greatest strength? ML: “In the area of mental health—my greatest strength is my candor. I am willing to share everything I’ve got and that makes me effective in my role. I don’t just ‘say’ I have an illness—I also say what it **feels** like and what it does to me. WWC: How can people start the conversation about mental health? WWC: Do you think we will ever stop the stigma? 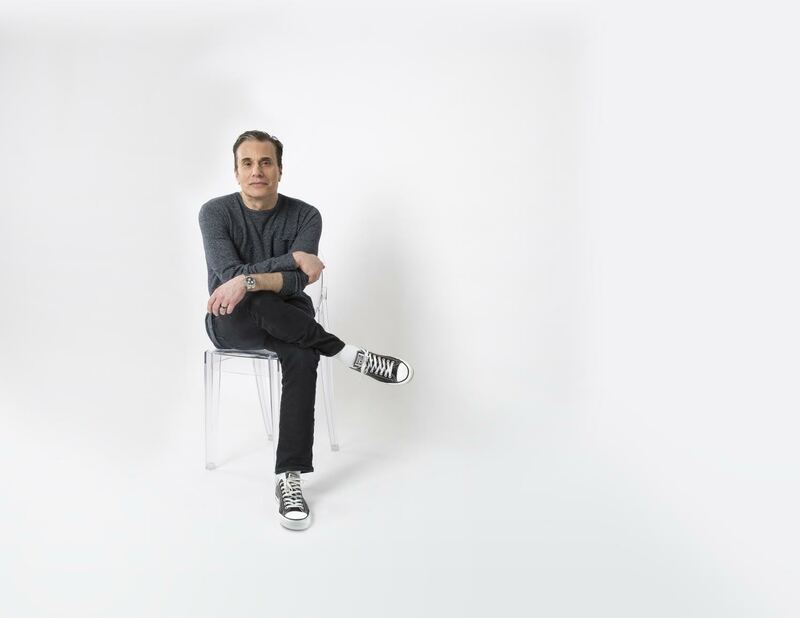 WWC: And finally Michael Landsberg, what’s your favourite quote?